The year 2018 has been unkind to all cryptocurrencies. Bitcoin Cash is on a lot of people’s radar, albeit not necessarily for positive reasons. Its impact on the industry remains minimal, especially where the current price is concerned. Despite backing by industry experts, BCH ‘s price continues to face an uphill battle. One of the reasons why Bitcoin Cash was conceived is to address problems associated with Bitcoin. The world’s leading cryptocurrency is not all that suitable for real-world transactions. High fees and slow confirmation speeds hinder the success of Bitcoin in this department. Rather can contributing solutions to the problem, a team of developers created their own currency. Known as Bitcoin Cash, the project has been around for just over a full year. In those twelve months, BCH became a viable cryptocurrency. Major backing comes in the form of Roger Ver, one of the first major Bitcoin investors. In his opinion, BCH solves all of Bitcoin’s problems and offers a more viable ecosystem for consumers and retailers. Over the past few months, the “issues” plaguing Bitcoin have become less apparent. More worryingly, the appeal of Bitcoin Cash seems to be evaporating at the same time. The lack of exciting innovation also affects the BCH price in a negative manner. Compared to its all-time high, it has lost around $3,500 per BCH, or roughly 78%. This is a decline which is not unique to this altcoin. Bitcoin, as well as other cryptocurrencies, have noted major decreases in value as well. However, Bitcoin lost around 65%, which is less steep compared to BCH. Altcoins tend to lose more value compared to Bitcoin when the going gets tough. So far, Bitcoin Cash does not appear to be an exception. Any cryptocurrency needs to keep evolving at all times. Bitcoin is set to receive the Lightning Network fairly soon to allow for micropayments. Bitcoin Cash receives regular updates as well. An upcoming hard fork may introduce an even larger block size and other numerous changes behind the scenes. All of these upgrades will bolster the individual ecosystem, despite exploring very different options. 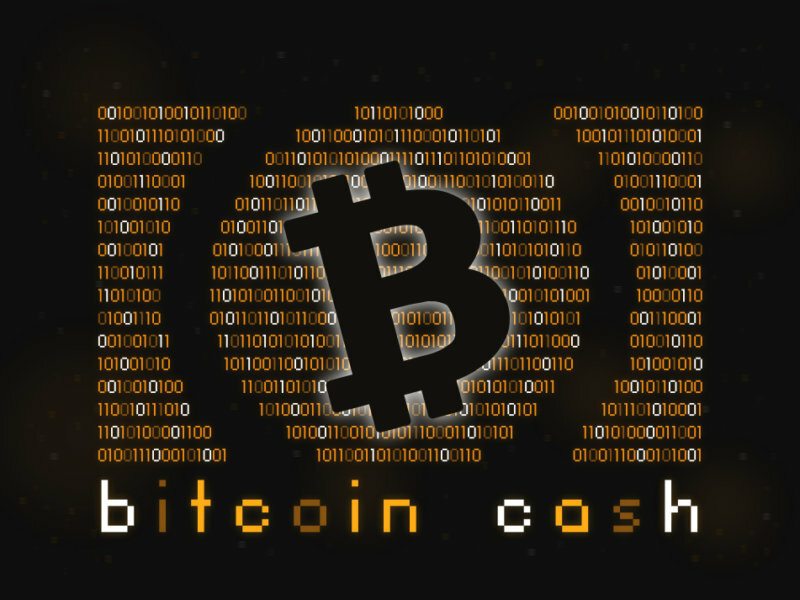 Despite the setbacks, Bitcoin Cash remains a successful cryptocurrency. It maintains the fourth-largest market cap in the industry. Gaining traction in the real world is challenging for every single cryptocurrency, regardless of their name. Payment processors, such as BitPay, currently process both forms of Bitcoin to accommodate the needs of their users. This shows both forms of Bitcoin can co-exist without displacing one another. Investors tend to look at these developments from a different perspective. Technical differences between BTC and BCH are not a priority. Instead, they try to make money by backing the “strongest” version of Bitcoin. So far, that title still belongs to BTC, as BCH continues to struggle for recognition and traction. Changing that situation will not happen overnight, but the competition is far from over.